This past October, more precisely on October 26th near Johannesburg, Senzo Meyiwa, goalkeeper and South Africa’s captain was shot and killed during a robbery. This unfortunate incident sent shock waves through the footballing world but it had its biggest impact in his native country of South Africa, where for many years violence and violent crimes have been a daily occurrence. It is estimated that 47 people are murdered daily in South Africa. 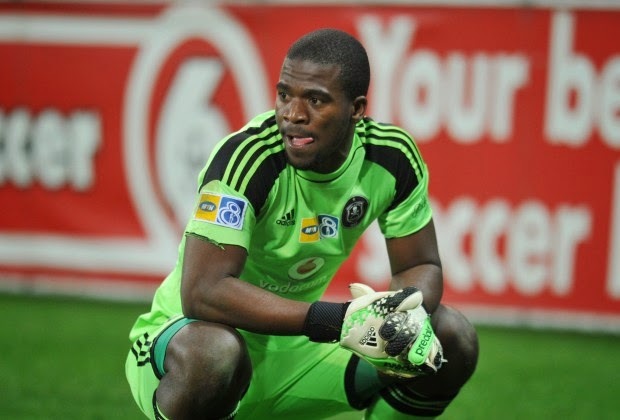 In our hope to keep his memory alive I dedicate today’s 5 Less Known Facts to Senzo Meyiwa in hopes to bring some of what was the man and the player to those that are not very familiar with him. Meyiwa started his youth career as a striker for the London Cosmos. Not the first player to start in one position and then later on move to a new role, but a move from striker to goalkeeper is not as common. While representing his province at the Transnet U14 and Coca-Cola-17 Inter-Provincial tournament in 2000 he was spotted by the Orlando Pirates Youth Academy that quickly snagged him, and by 2005 he was playing for the first team. Meyiwa is going through a divorce at the time of his death; He was actually shot at his girlfriend’s house, Kelly Khumalo, a famous South African pop singer. He was open about his infidelity and always took full responsibility for his failed marriage. South Africa Football Association President Danny Jordan has helped launch a campaign to have people surrender their weapons following Meyiwa’s death. The FA is planning on creating a statue of Meyiwa made up of melted weapons. This would not only help immortalize Meyiwa but also bring awareness to the gun violence that plagues South Africa. In 2013, Meyiwa was included in the South African squad that played at the Africa Cup of Nations, but he made no appearances. 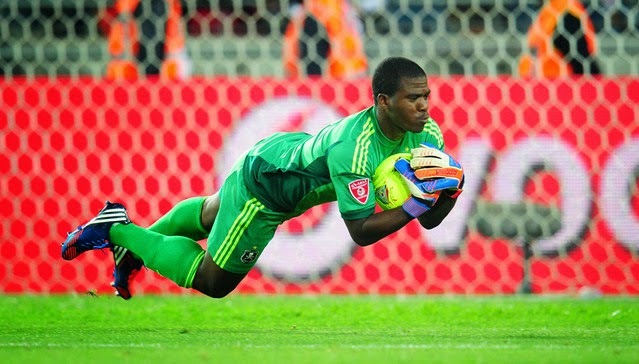 Meyiwa played in three qualifying matches for the 2015 Africa Cup of Nations and was expected to be the starting goalkeeper for his country at the tournament. Meyiwa was an Orlando Pirate at heart. Having started his professional career with them he saw himself as a true Pirate for life with no desire to represent any other South African club.